Lost years ago from its traditional owner, thrown into a swamp by a Hand with no ear for music, the Sword struggles through the seamy underside of society to regain the path towards honour, glory, and a Name. This new prospect is only a woodcutter, but he has a strong arm and a receptive mind. A chance for heroic deeds? The Sword dares to dream again. Now, if only someone had a sense of humour! 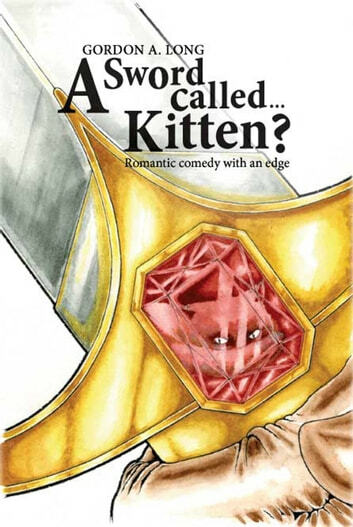 Books related to A Sword Called…Kitten?